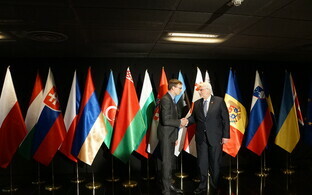 Prime Minister Jüri Ratas (Center) met with Belarusian First Deputy Prime Minister Vasily Matyushevsky and Ukrainian Deputy Prime Minister and Minister of Economic Development and Trade Stepan Kubiv in Tallinn on Friday, where they discussed cooperation opportunities between the EU and Eastern Partnership (EaP) countries. 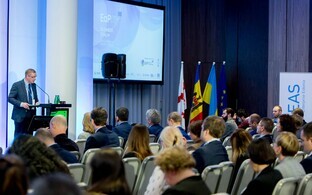 Relations between the EU and EaP countries are becoming increasingly fruitful, and there are several projects underway to improve people's standard of living, Ratas said according to a government press release. "One of the most telling success stories is the visa-free travel for Ukrainian citizens to the EU, as well as the free trade agreement which allows the tariff-free export of Ukrainian industrial and agricultural goods into the EU," he highlighted. 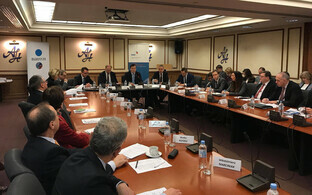 The EaP is one of the priorities of the ongoing Estonian presidency of the Council of the EU. 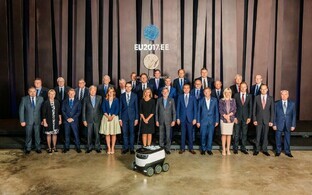 Estonia fully supports the development of democracy, the rule of law, good governance and human rights practices as well as a strong civil society in EaP member states. Estonia's economic ties with both Belarus and Ukraine are becoming increasingly stronger, yet according to Ratas, much room for improvement nonetheless remains. "Estonian companies are very interested in Belarus, and they have invested in the textile industry, forestry, wood processing and food industry," the Estonian head of state noted. "There is a lot of business potential in logistics and transit as well. 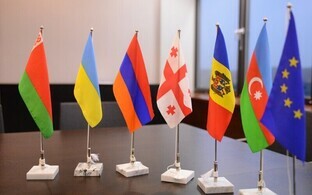 Regular direct flights between Tallinn and Minsk would certainly promote greater cooperation." 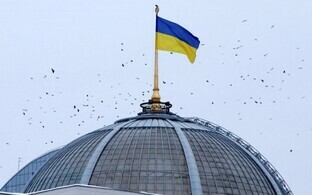 Cooperation between Ukraine and Estonia is especially close in the IT field, Ratas noted. 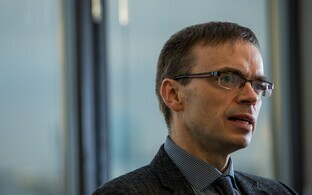 "I am glad that many Ukrainians have discovered Estonia's e-residency," he said. "Ukrainians are eager to use the e-residency program — 1,200 Ukrainian e-residents have established 200 companies in Estonia." 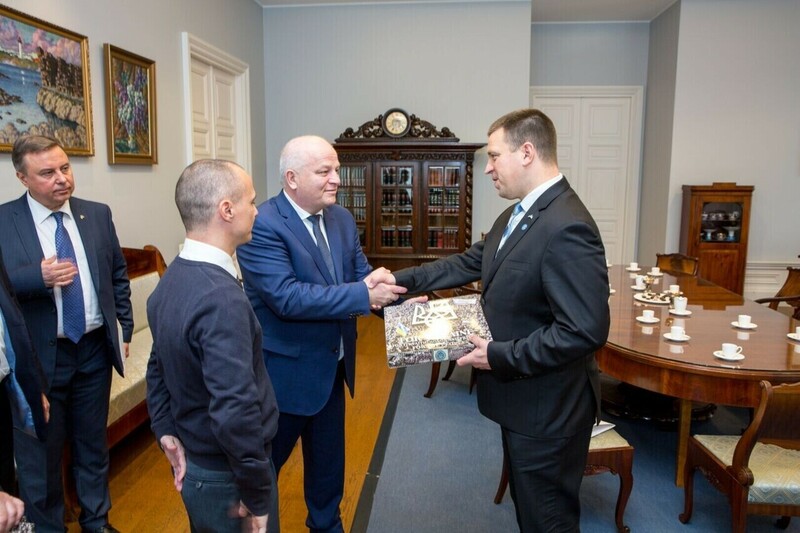 According to Ratas, Estonia supports all efforts by Belarus and Ukraine to ensure the legal certainty and transparency of their respective business environments so that Estonian entrepreneurs can invest more and cooperate better with their Belarusian and Ukrainian counterparts. 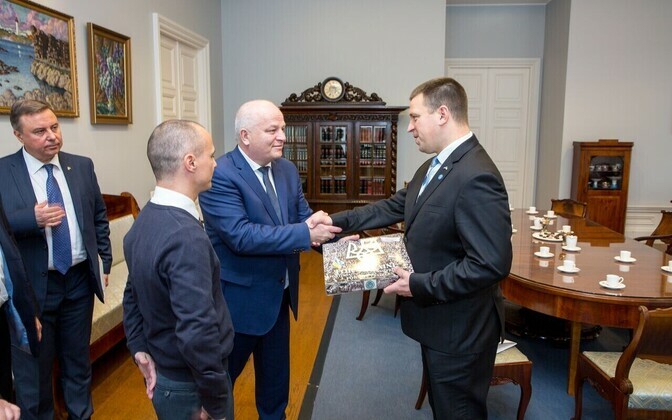 In addition to discussing the EaP, digital cooperation and economic relations, Ratas' meeting with Kubiv also covered the situation in Eastern Ukraine and Crimea. Ratas affirmd that EU sanctions against Russia will remain in effect until the Minsk agreements are fully implemented and Ukraine's territorial integrity is restored. 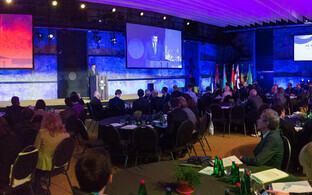 Matyushevsky and Kubiv are both currently in Estonia attending the EU Eastern Partnership Summit.